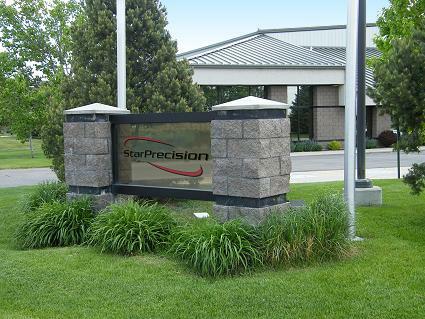 Located in Frederick just outside of Longmont, Colorado, our 108,000 sq. foot facility boasts world-class capabilities in sheet metal manufacturing, machining, finishing and complete mechanical assembly. Our one stop shop environment enables us to dedicate the personnel and equipment resources necessary to perform in a short lead-time environment while delivering quality products at cost competitive rates.